We offer high-performance, reliable co-located virtual and dedicated servers, for professional and individual traders. Our servers are based in downtown Chicago, 1 ms away from CME order matching servers and market gateway servers of most popular brokers/clearing firms, in one of the best data centers in town. We also provide servers New-Jersey, near the main equities exchanges data centers (NYSE in Mahwah, Nasdaq in Carteret, BATS in Secaucus). As an example, from our NJ servers, the latency to FXCM servers in around 1.10 ms, and 2.30 ms to Interactive Brokers servers in Connecticut. These servers have a 1000 Mbit/s network connection to Internet. Why do you need a VPS trading server from us ? You trade futures, stocks, options or Forex instruments, want to optimize your fills and reduce your slippage. You are, like us, automated trading addicts, and you need a very fast and reliable platform. You can connect to the same remote desktop from work, home, or business trips – to monitor your trades from any location. Leave your trading software running 24/7: don’t worry about restarting applications, reloading charts, filling in missing tick data, or even power outages. How do you access your server ? Look No Further. Get Started Today ! 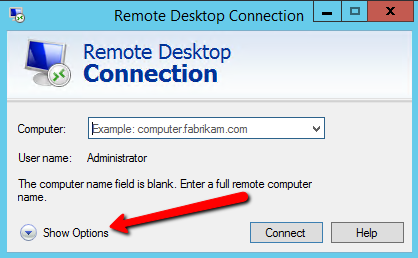 How do I select a RDP client for my remote access device? For MacOSX, iPhone/iPad, Android devices: search for Microsoft Remote Desktop app in iTunes or Google Play. There still have alternative RDP clients for mobile device and MacOSX, but since Microsoft has it for free (it was not the case few years ago) then the official Microsoft client is the best option. How can I reboot my VPS ? Avoid the Shut down button ! What about my data feed provider ? For the data feed itself, you should ask your vendor if you can have another access to it, most vendors allow this. What will be my ping to my data feed server ? From your VPS to the data feed servers, if they are in Chicago, like ZenFire servers, the ping will be usually below 1ms. Do we offer free trials? A free trial of one week is available, and if needed the trial can be extended. But we will only offer this trial to people who are seriously interested in our solutions, so when you ask us for a trial, please give us few details about why you think this could be a good solution for you and your trading, or just describe how you trade and we will give you our thoughts. If we think you don’t really need it, we’ll tell you why. We don’t want unhappy customers, nor selling useless solutions. How do I connect to my VPS ? Very simple. You will need a “Remote Desktop Client” (check this page), which has to be installed on your desktop machine (or your iPad, iPhone, Android tablet, Mac, smartphone, …). As this software is available for a lot of platforms, you can log on your VPS from almost everything, and everywhere (if you have an Internet connection). 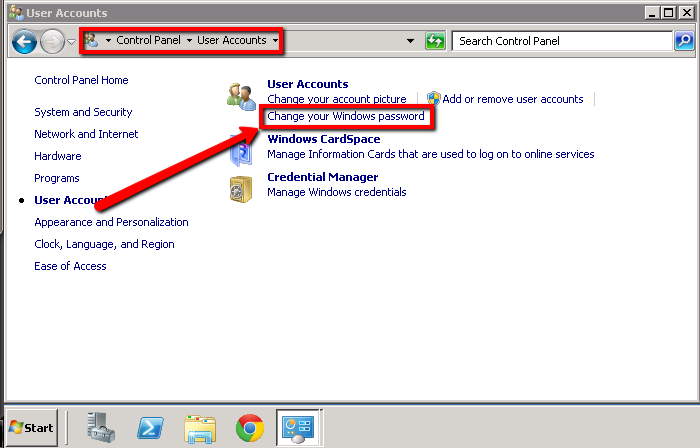 Simply in using the usual Windows Control Panel. I want more than 2GB and more than 4 cores on my VPS, is it possible ? How can I import my NinjaTrader indicators/strategies/data base/… ? To import NinjaTrader indicators, I will recommend the standard procedure: find the original .zip, and import them on your VPS. – your files will be copied from your local machine to the remote one. 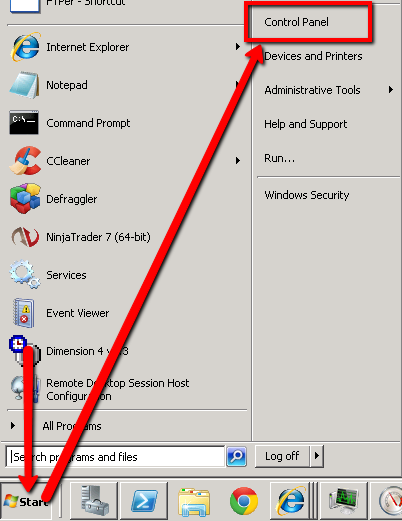 Then you just have to launch NinjaTrader from your VPS. What is the latency to data feed servers ? The latency to Chicago based data servers is typically less than 1 ms. Most data feeds offer network access in Chicago. For FXCM/Interactive Brokers, our servers in New-Jersey are a better option, as the latency will then be around 1-2 ms.
Will the remote desktop look different to what I am used to from my PC? We have a Windows 2008 R2 (Windows 2012 R2) operating system installed, which is the professional version of Windows 7 (Windows 8.1). The look and feel of the desktop will only be slightly different from what you are used to. Can I log in with my Android/iPad/… ? Yes. For this you’ll need an RDP client, and we suggest you to use the official Microsoft client, which is available for Android devices and Apple devices. A quick video showing the setup is available here. What will be the differences with my own desktop ? You will have a Windows 2008 R2 operating system installed, with its official license. Windows 2008 R2 is the professional version of Windows 7. The look will feel will be a bit different, but that’s all. Do I need a second license for my trading front end or my data feed? Usually trading software is not licenced to run on several servers or PCs in parallel. The license can also be tied to your hardware. Please contact your software vendor for details. If you own a NinjaTrader license, you can use it with the VPS. For Multicharts you will have to ask for another license key to operate it on the VPS. What are the memory requirements for my trading front end? Most of the commercial trading software will not require more than 1 GByte. In case that you use several platforms or strategies using a large database the memory can be upgraded to 2GByte. Can I use the VPS to trade my account from the office? It depends on the rules and firewalls that your employer uses to protect the local network. Most companies use proxy servers and do only allow connections via port 80 (http) and port 443 (https). How much memory do I need ? Most of our users are happy with software like NinjaTrader or MultiCharts with 1.5 GB. If you use complex indicators, or multiple platforms, 2.3 GB or 4 GB may be better for you. The basic answer is yes. 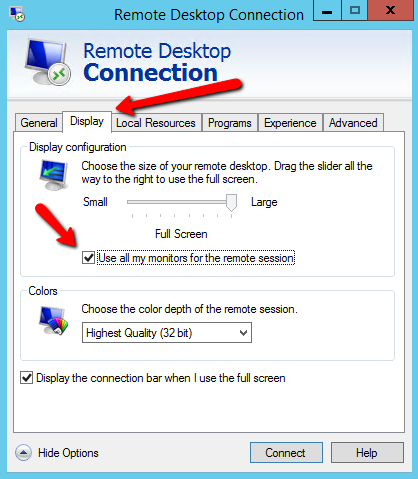 You may launch the Remote Desktop Program and change few options: And then: More details on this good post. The support center is available for our registered customers.